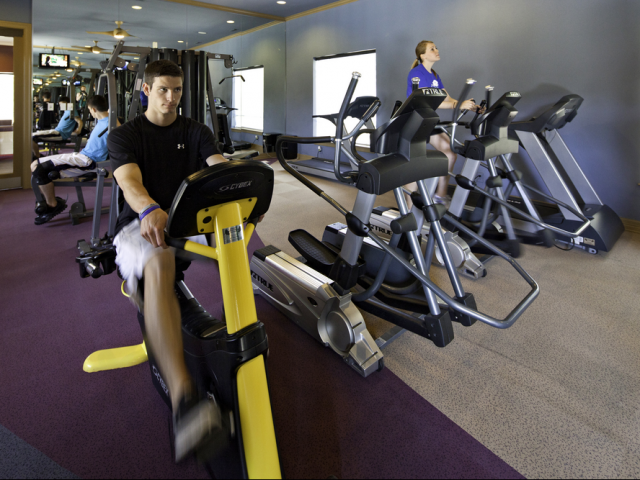 Our 24-hour fitness facility features a wide variety of cardio equipment and weights allowing residents of all skill levels to workout and better themselves. 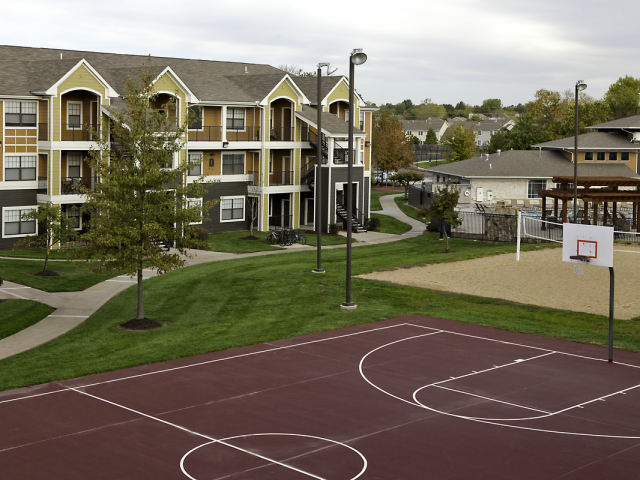 Our full-length basketball court is perfect for shooting hoops or playing 5 vs 5 games. 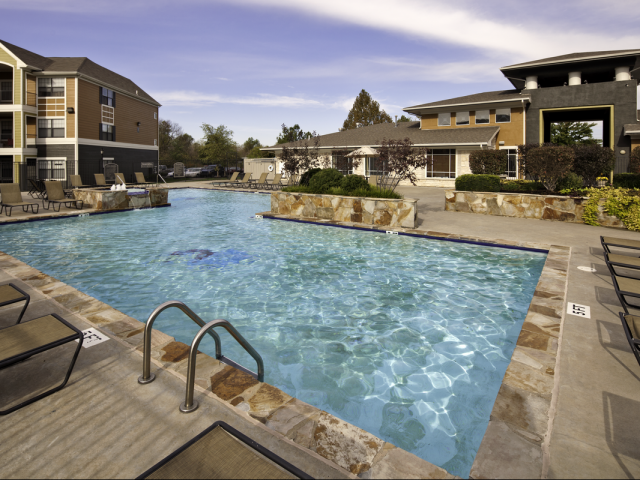 Relax and enjoy our amazing swimming pool, year-round hot tub, and outdoor kitchen! This space is perfect for a summer cookout or just catching some rays. 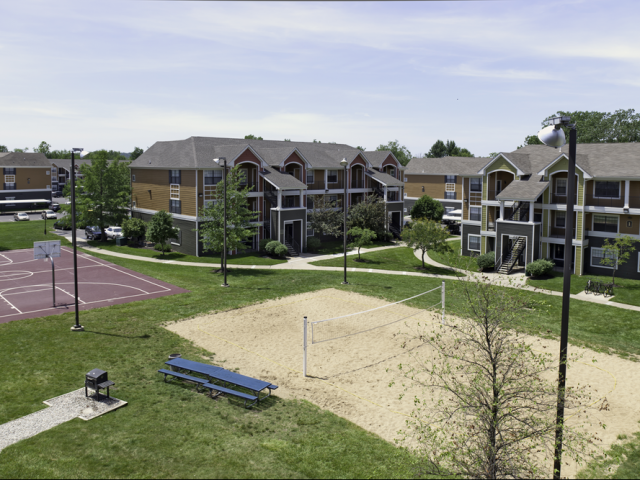 Kick your shoes off and enjoy our full-sized volleyball court!